Fetoscope Wooden is a device used to obtain information about a fetus within the uterus. It comes in polished finish. 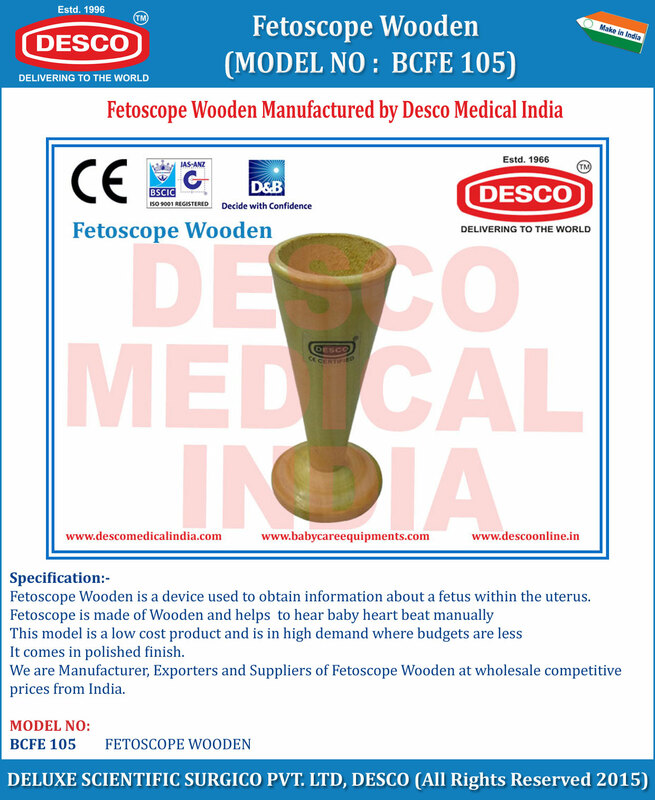 We are Manufacturer, Exporters and Suppliers of Fetoscope Wooden at wholesale competitive prices from India.